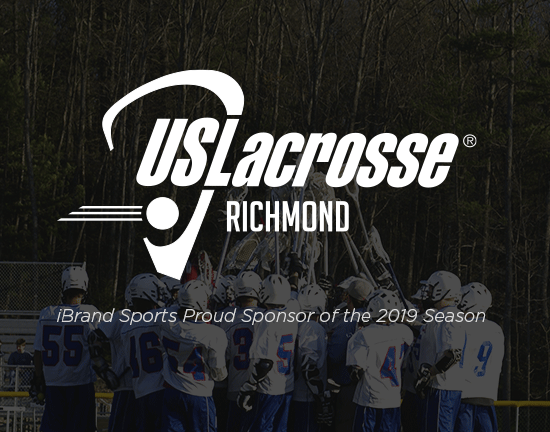 iBrand Sports is a proud sponsor of US Lacrosse in Richmond. It takes an army to grow the game and provide an opportunity for our athletes to play the game of lacrosse. 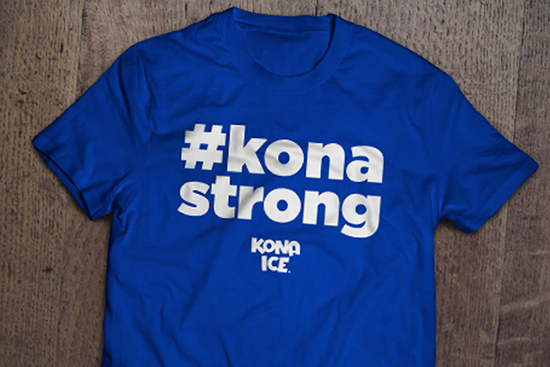 We are excited to play a part in that effort and wish our lacrosse players the best of luck as they approach the 2019 Lacrosse Season. 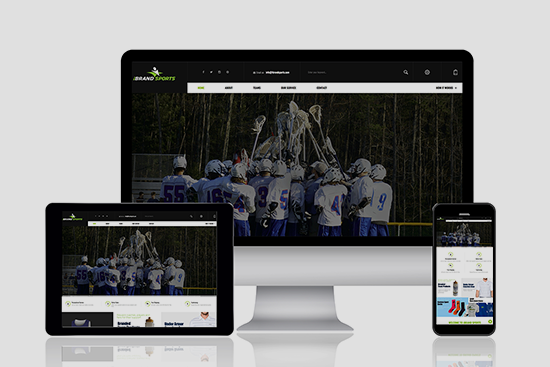 Click here to learn more about US Lacrosse Richmond and get involved. 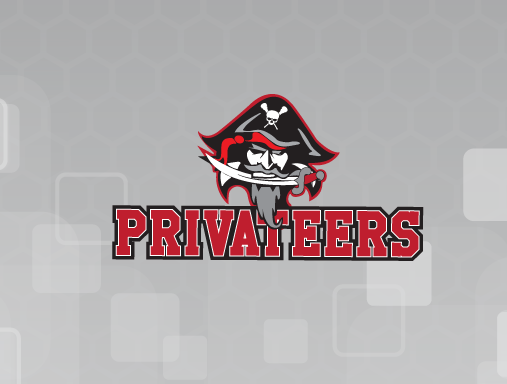 iBrand Sports is an online apparel company that works with team sports organizations for branded apparel, gear and products. ©2019 iBrandSports. All Rights Reserved.